Sleeping on your stomach with your head turned to the side can be the cause of many issues and if this is your preferred sleeping position, it could be worth chatting to your physiotherapist about strategies to improve your sleeping posture. 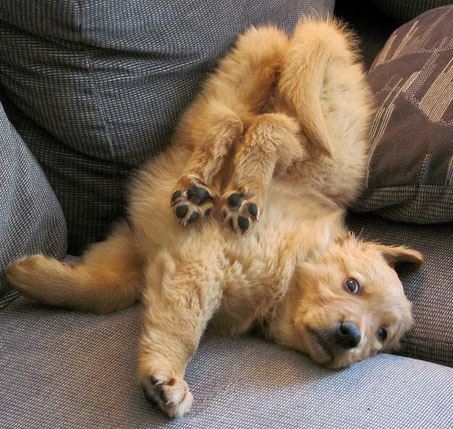 Side sleepers often spend their nights with one leg crossed over their body. This can place extra pressure on the structures on the side of the hip, such as tendons and bursa and can impact the health of these tissues as compression can reduce the blood flow to the area. If the mattress is too firm then the hip on the underside of the body may also be compressed under your body weight. PostureForm was developed in collaboration with healthcare practitioners, drawing on considerable experience and knowledge. The developers listened to feedback about the complexities of pillow adjustability, height and foam densities – and factored that in when they developed their range of products. PostureForm Pillows are classified as ‘Medical Aids’ which means they are GST Free and only available from practitioners. 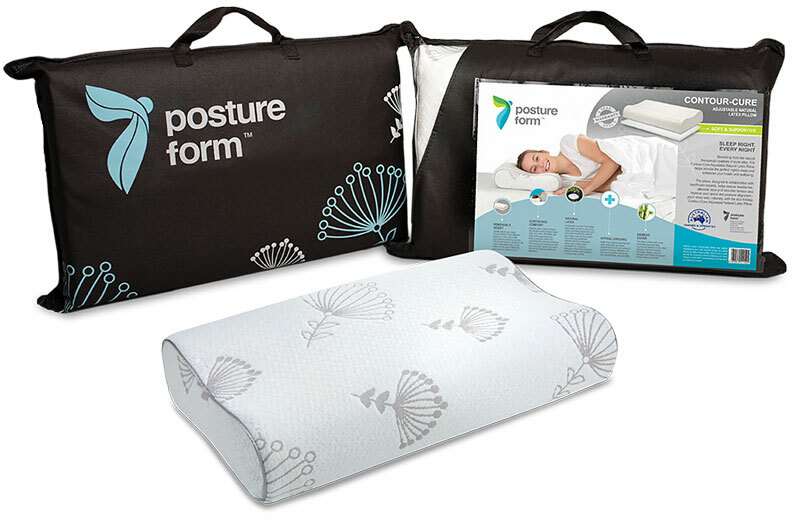 Here at physioFIX we stock a range of the PostureForm Pillows including a travel version so your neck doesn’t need to suffer whilst away on holidays. Speak to one of our friendly physiotherapists for more advice on how to improve your sleeping posture and find out if your sleeping setup is right for you. → When Will My Injury Heal?